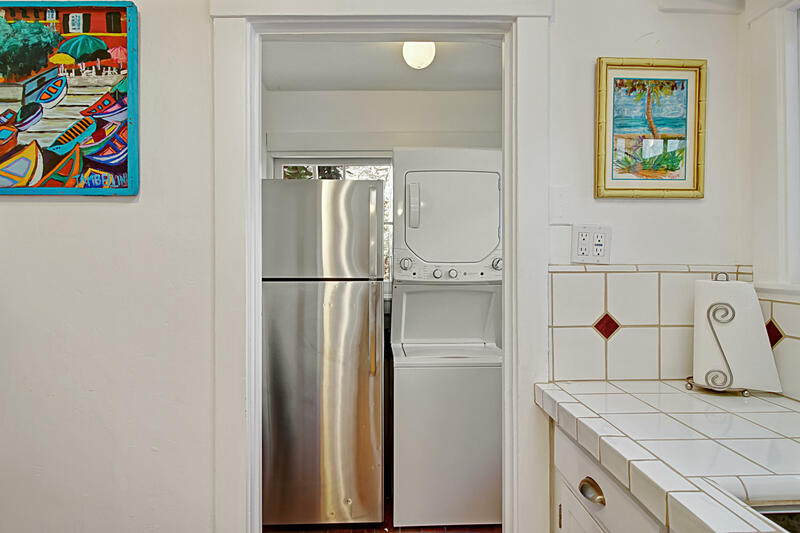 SHORT TERM FURNISHED RENTAL ONLY! 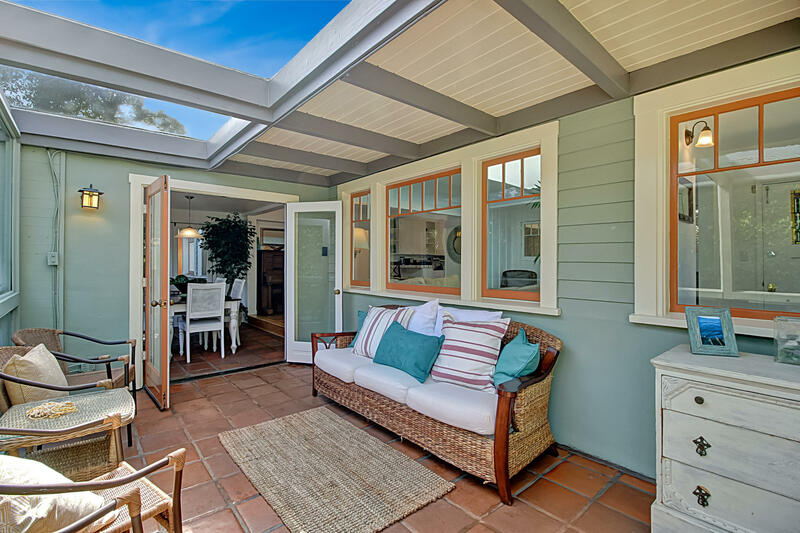 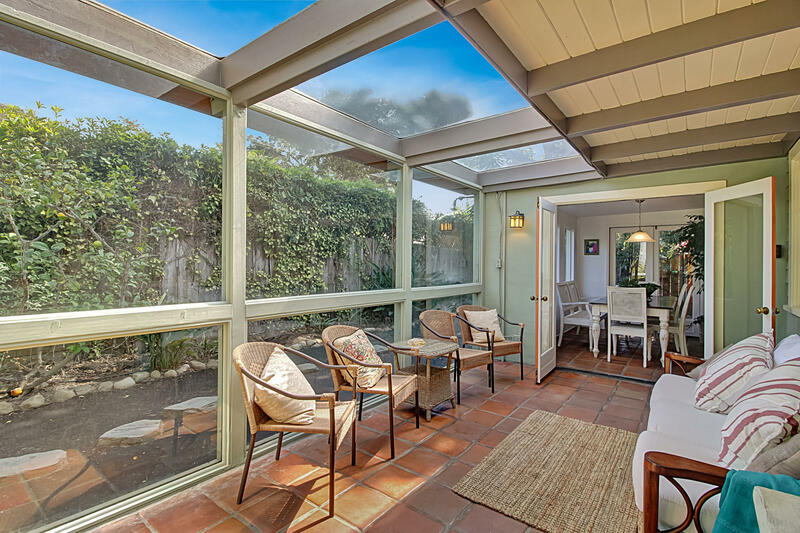 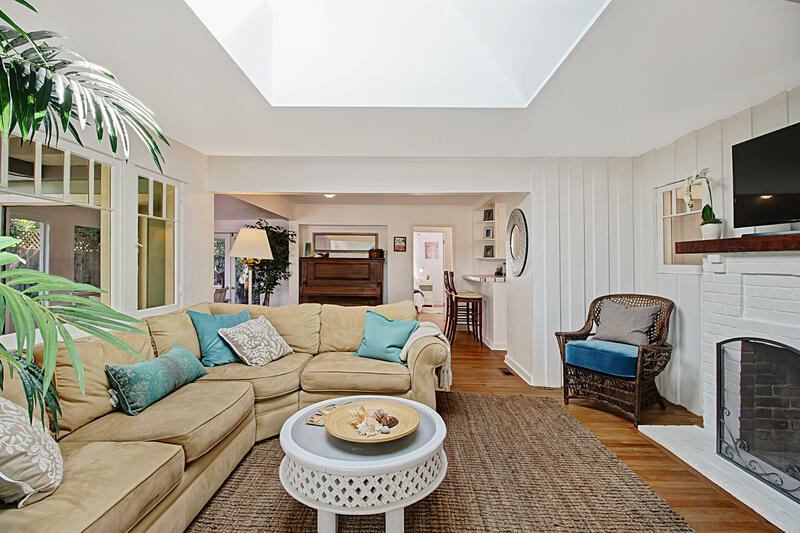 Tucked in between the new Rosewood Miramar Beach Resort and one of the sweetest of all the Montecito beach communities sits this historic beach cottage just a short walk to the famous Hammonds surf spot and Miramar Beach. 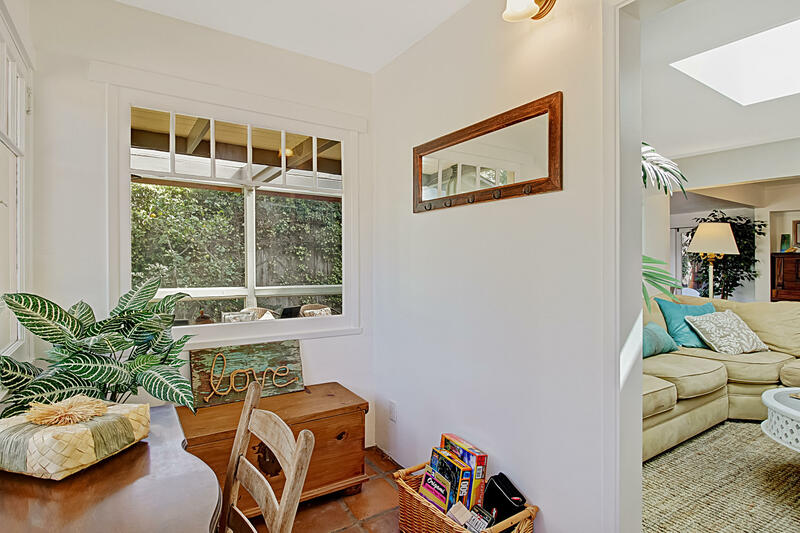 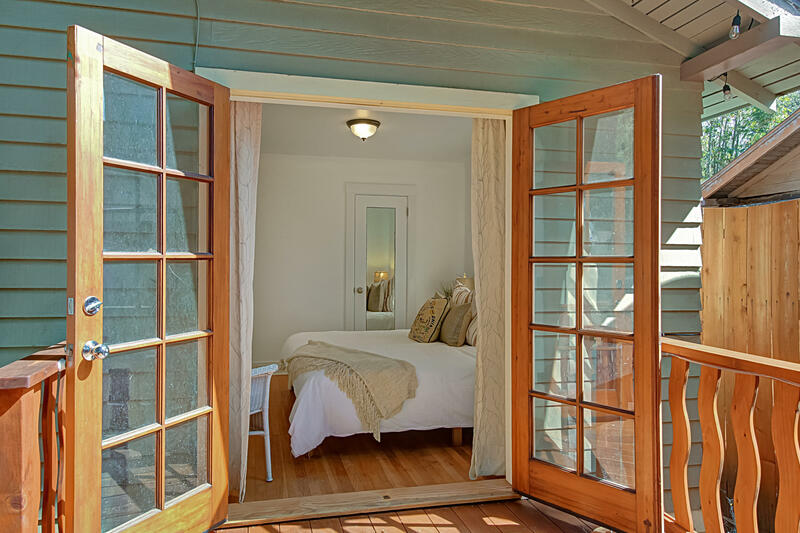 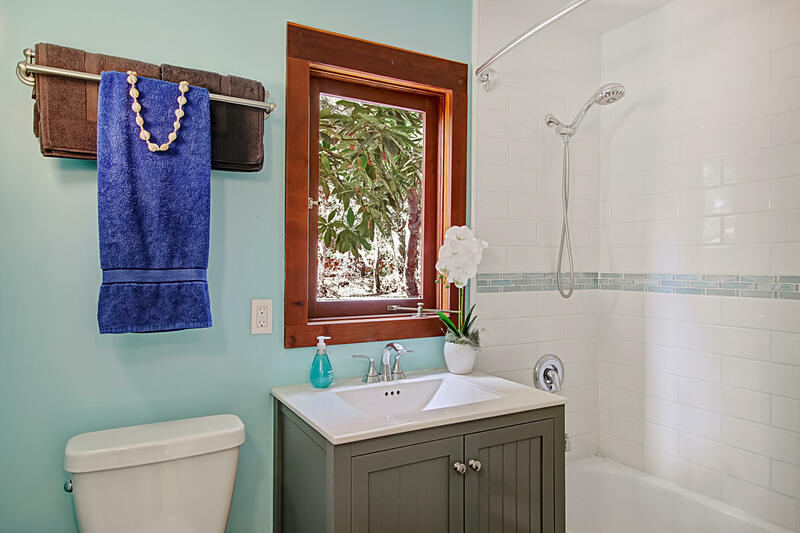 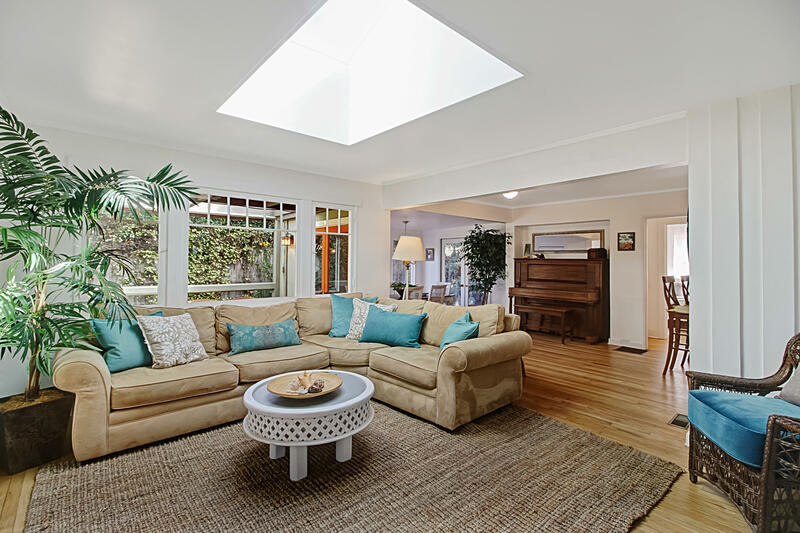 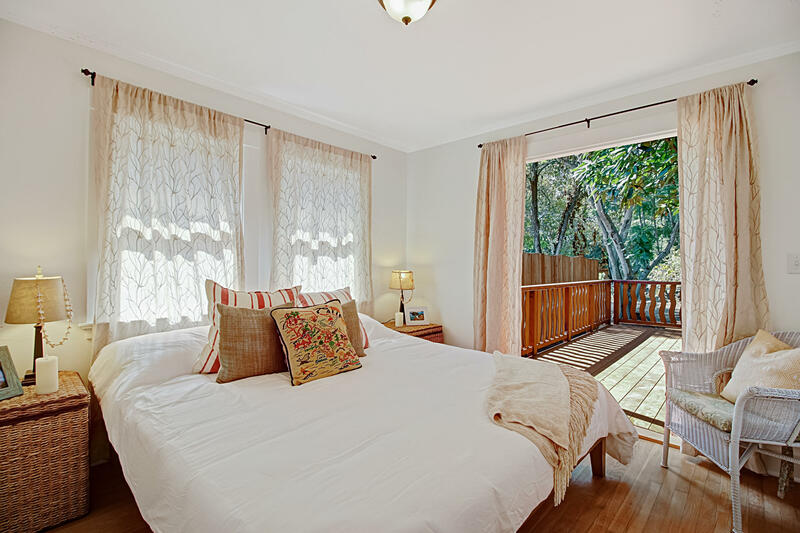 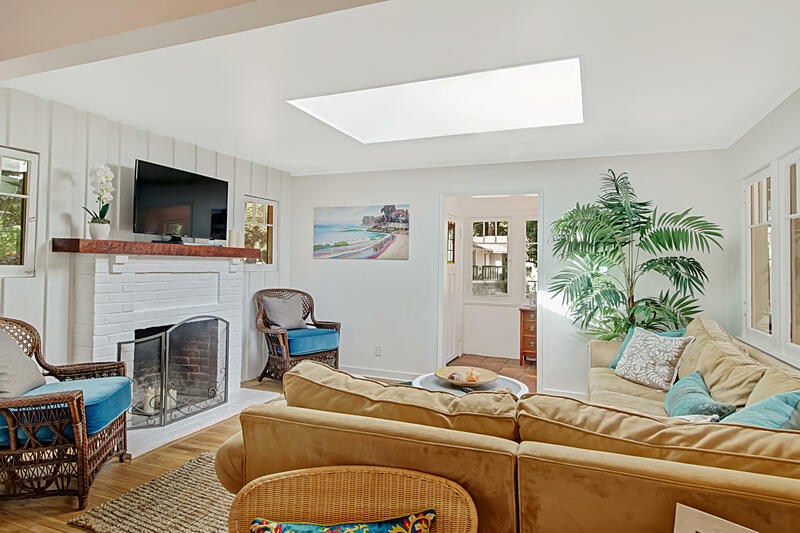 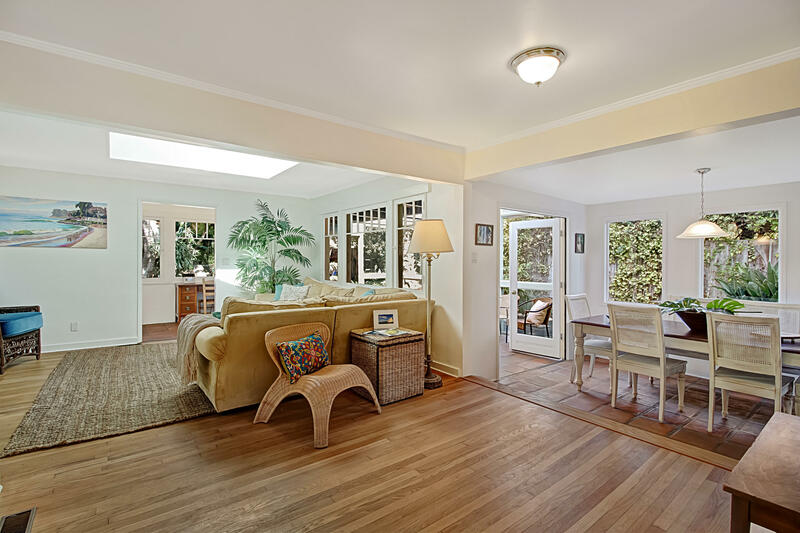 Live like a local and enjoy this sweet cottage that truly embraces the zen/beach vibe and is doused in plenty of natural light. 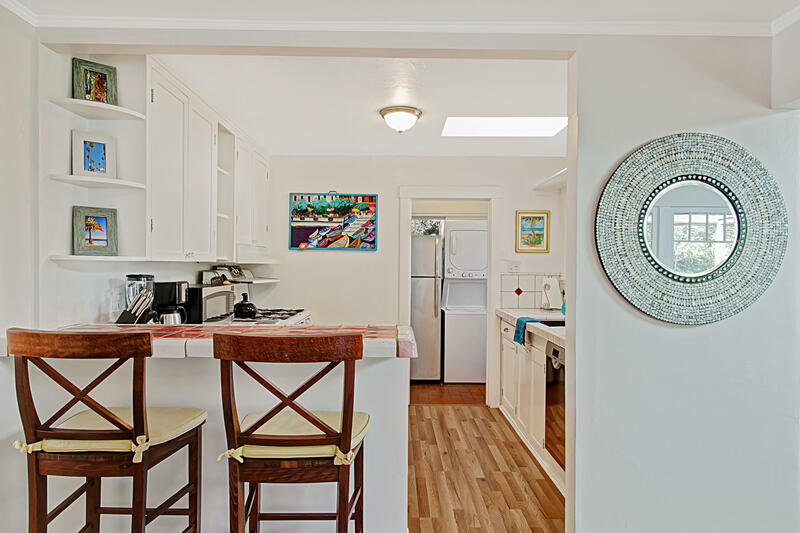 With it's incredible indoor/outdoor living experience, this property encourages guests to feel one with the natural beauty of these original beach cottages rich in history and lovingly maintained generation after generation. 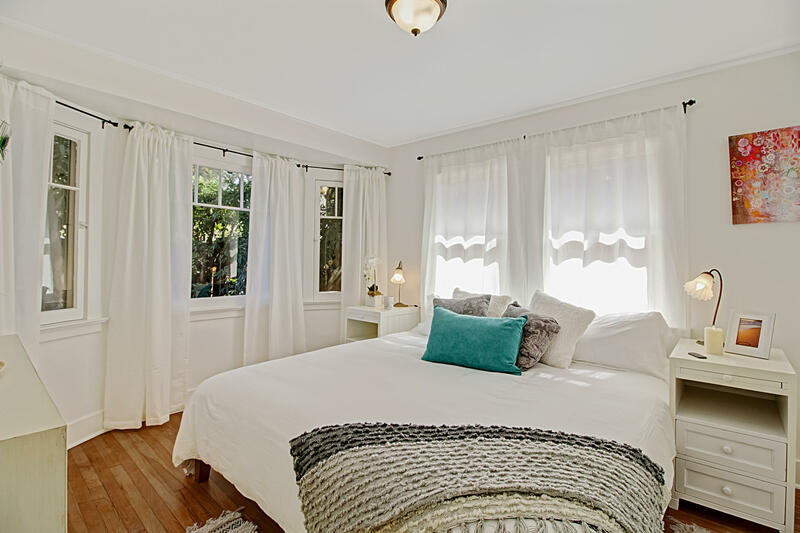 For those that appreciate the rich culture found in our quaint town, the unique spirit found in this special pocket of Montecito.